Steve McGuire is Professor of Metal Arts and 3D Design. 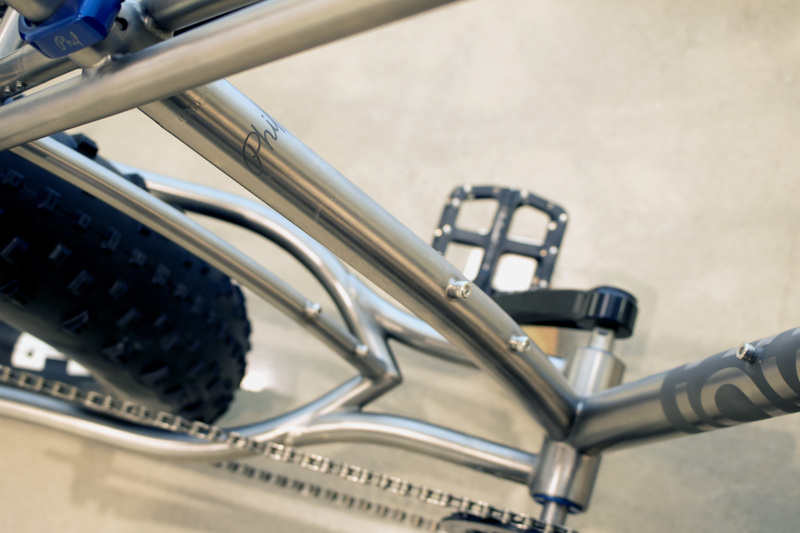 Most recently, Steve has created a handmade bicycle curriculum, teaching Fabrication and Design: Hand Built Bicycle I and II since 2010. 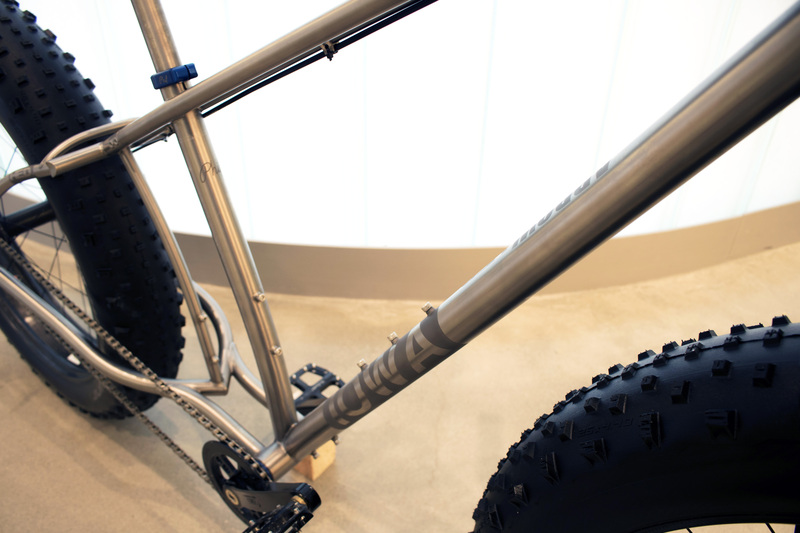 The University of Iowa Hand Built Bicycle Program, comprised equally of art and engineering majors, emanates from the pedagogical belief that purposeful exploration is the best tool for teaching and learning skills, concepts and tools–in this instance welding, modeling, 3D concepts, fabrication tools, aesthetics and materials. Recent press includes this Des Moines Register article. 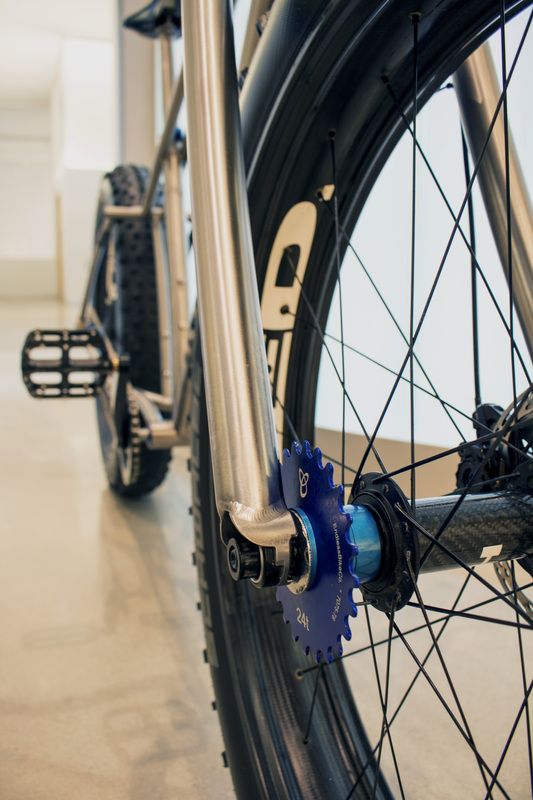 The hand built bicycle courses are part of a larger collaborative initiative between the College of Engineering and the School of Art & Art History, the first of its kind Art & Engineering Track. The exhibit is an exceptional professional experience, and promotes the College of Engineering and School of Art & Art History’s curricular collaboration. The program participated in bespoked 2017 in Bristol, UK. 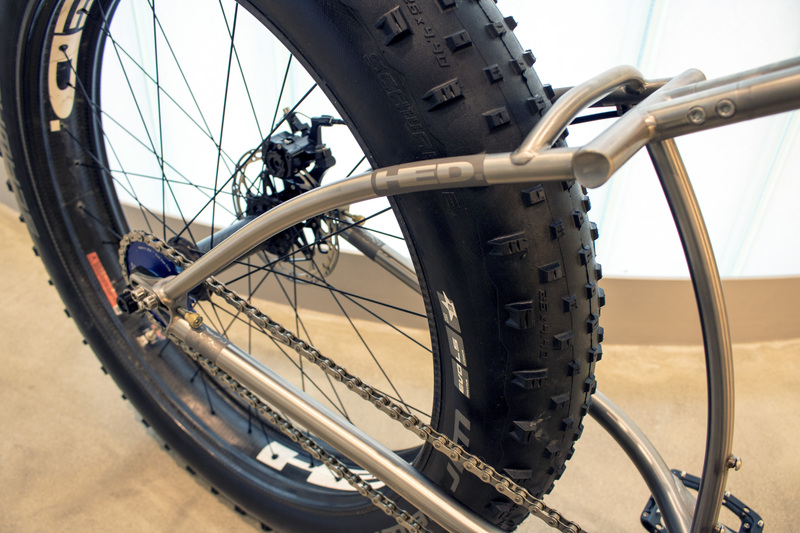 Steve builds and exhibits the bicycles he uses in ultra-marathons. 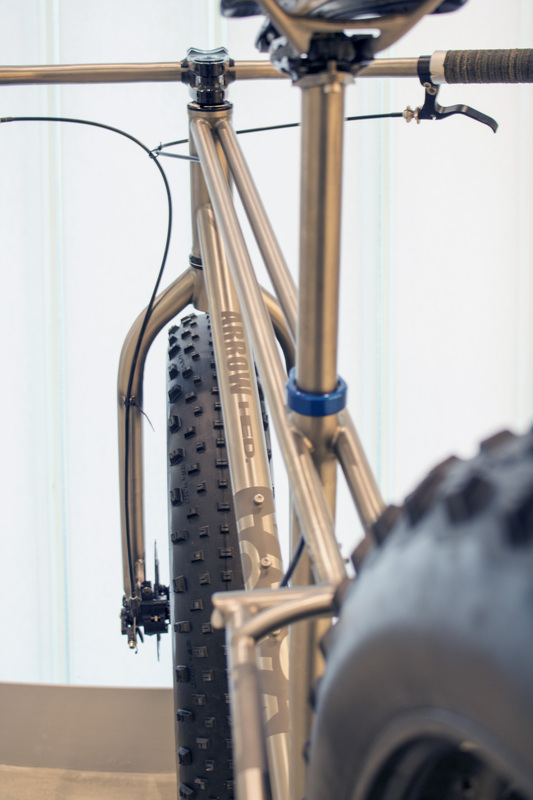 Steve’s ArrowHED bike was selected for the Singletrack Choice Award at Bespoked 2017. 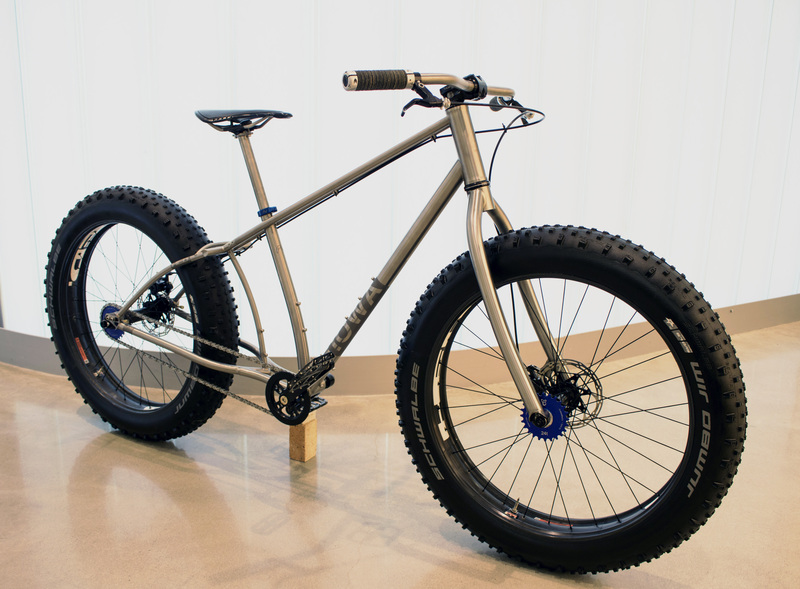 16 Stunning Bicycles to See at Bespoked 2017. road.cc magazine. April 2017. This page was last updated on March 05, 2019. Please contact us at art@uiowa.edu or 319-335-1376 if you need further information.